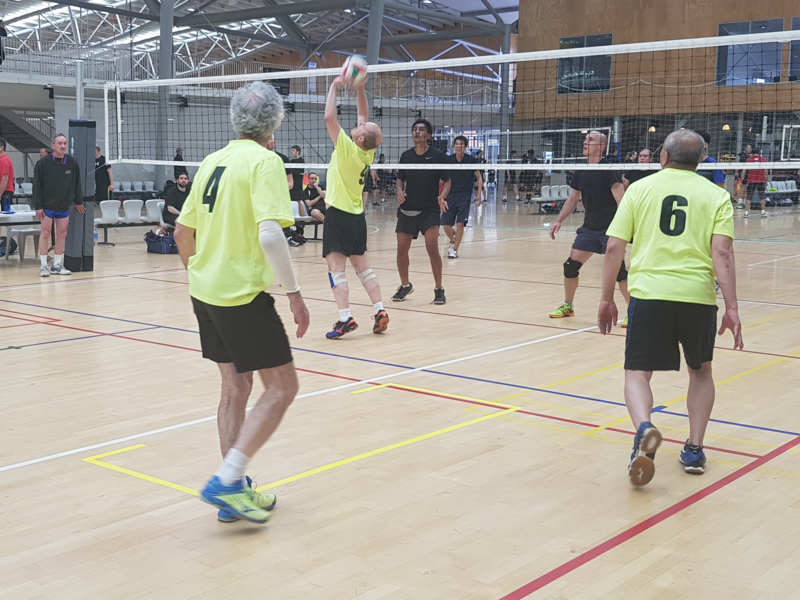 The Capital City Volley tournament is held annually in November at the ASB Stadium in Wellington. All abilities are catered for including Open, Masters (40+) and Social teams ranging from the very social to competitive social teams. Entries open in October and close 10 days prior to the start of the tournament. Entries received after the close off date can not necessarily be accepted. Over 40 teams from all over New Zealand have entered this tournament in recent years. Further information or to be added to the mailing list please email Ann at contact@volleyball.co.nz.